I like to eat a lot of raw vegetables and protein which makes salad a great choice. 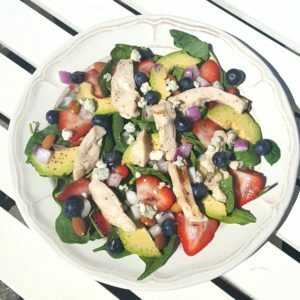 At the moment this spinach salad with chicken, avocado and berries is one of my favorites. I always opt for deep, green leaves as they provide mega nutrients and tons of fiber. The berries are a great source of anti-oxidants and the chicken provides lean protein. I like to have little “extras” in my salad and this one contains nuts, cheese and onions. I’m sure you’re aware that I am an expert dieter since I’ve been on one from the age of about ten. With that being said, I have learned that much of what you read and hear is either not true or only partly true. 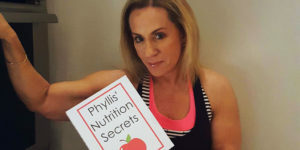 It’s almost impossible to know what to do anymore so I’ve put together 10 little known facts about dieting when you’re over fifty with the hope that this information will put to rest some of your concerns. For those of you who love Italian food, this video will show you how to make the best healthy meatball parmesan hero! I came up with this recipe because I wanted a low-calorie, gluten free version of one of my favorite Italian subs. 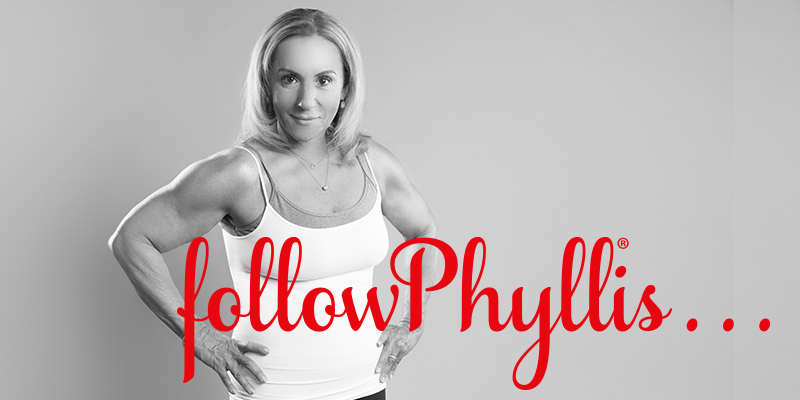 FOLLOWPHYLLIS NUTRITION PLAN: EAT WISE, LOSE A SIZE! 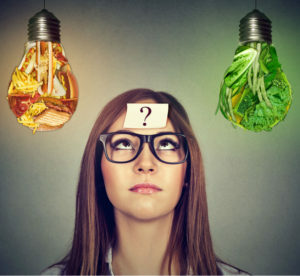 I love bite-size foods because they allow you to get the tastes you crave without needing to have a large portion of the foods you desire. If you watched my video, “Bagels, My #1 Guilty Pleasure” you’ll know that I’ve had a lifetime love affair with this magical creation. 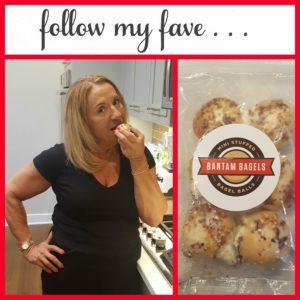 I do limit my consumption of bagels because most contain a lot of calories and carbs, but I have learned many ways to reduce these and those tips are contained in my video. But sometimes I want the taste, chew and mouth feel of a real New York bagel and when I do, I eat a Bantam Bagel. 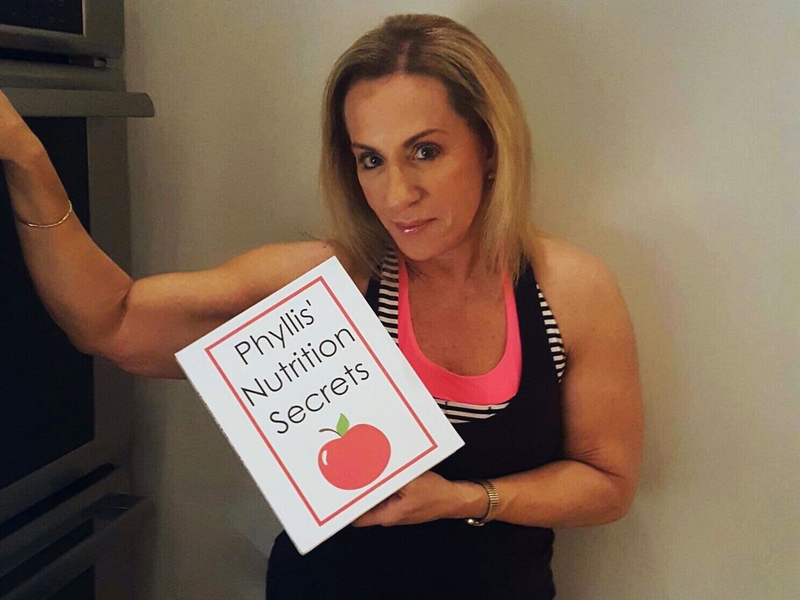 This time of year centers around family and food so I wanted to share my favorite healthy holiday home cooking recipe with you. 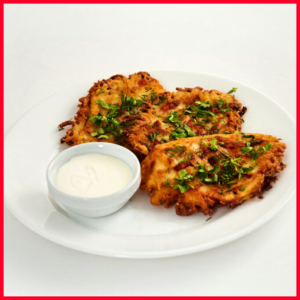 All of us have different traditions and I thought it would be fun for us to exchange some of our treasured recipes. I do let my hair down at this time of year but I still try to maintain a good balance between nutritious and decadent foods. For those of you who love Italian food, this video will show you how to make spaghetti and meatballs without the guilt. I came up with this recipe because I wanted a low-carb, low-calorie, gluten free version of the traditional flavorful spaghetti and meatballs. These healthy chili nachos are my go to meal when I’m craving Mexican food. Most of us are under the assumption that Mexican food is automatically off the food list when we’re watching our weight but in reality Mexican cuisine is one of the most adaptable to good nutritional eating.